Export standard package depends on you request. 1. 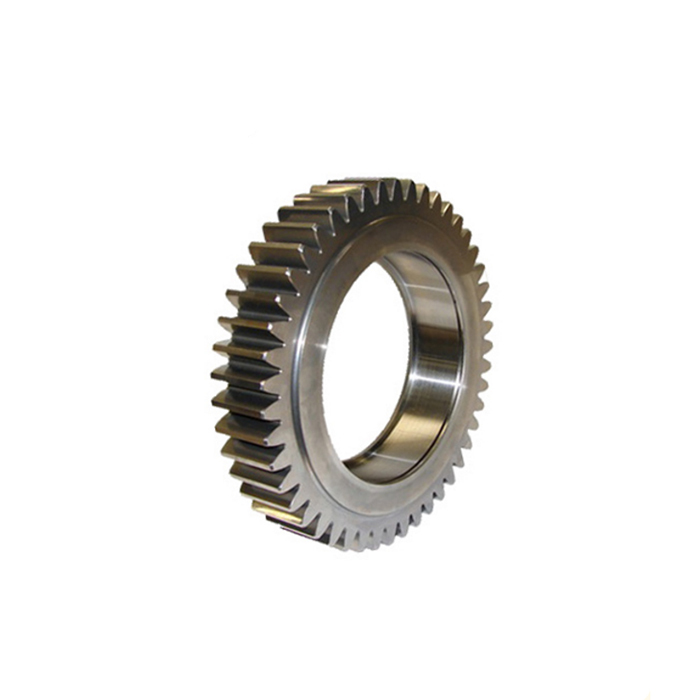 For small double gear: one bag each gear, 20-25kgs per box, 800-1200kgs per case. 2. For big double gear: export case with waterproof kraft paper inside. Within 30 days after recive your deposit and sample confirm.